Two challenging problems persuaded 360 Bistro to adopt a tablet-based wine list. The Nashville restaurant’s collection had grown cumbersome at over 1,000 selections, with an inventory that changed frequently. The pain point for Nick Jacobson, owner and wine director, was that the 100-plus page list had to be tallied and printed out weekly. “It was a tedious ordeal, and expensive,” he says. With conversion to a tablet system, the paper list was eliminated. The other problem was that popular wines or one-off bottles would sell out midshift, leading to disappointed guests and lost sales. “Now, with the list digitized, we can update in real time, so that’s no longer an issue,” says Jacobson. Additionally, the system tracks bottle inventory and alerts the operator to reorder. 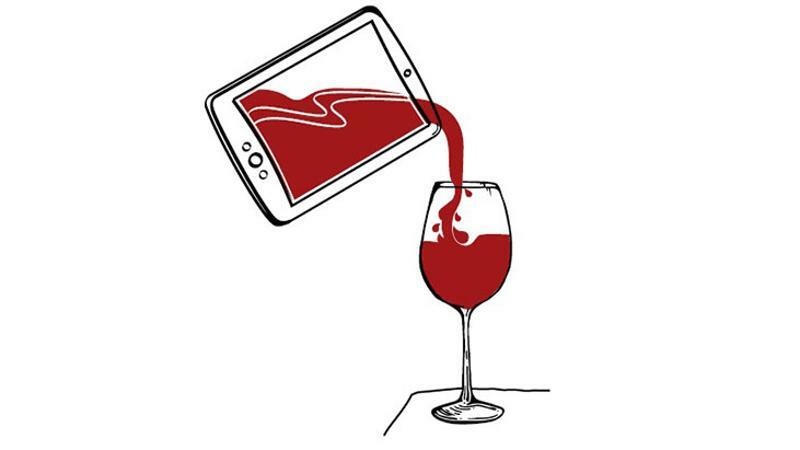 As tablet-based wine lists become more accessible, operators are weighing high-tech efficiencies against high-touch service. Cost and customer experience also come into play. At 360 Bistro, guests are benefiting from the user-friendly tablet wine list, Jacobson asserts. Although they most often parse the list by price range and wine ratings, “wines can be sorted by a number of metrics: sparkling, red, white or dessert; by varietal, vintage or price,” he says. Once the selection is narrowed down, curious diners can delve deeper into tasting notes and stories about the winemaking. Jacobson contracts with an outside specialist for hardware, software and tech support. Repairs and loss also are covered under the contract. As a security measure, the tablets can be shut down remotely if taken out of the restaurant. Theft hasn’t yet been a problem, says Jacobson, but the tablets do break down occasionally. “We have seen how technology is changing quick service, and we wanted to evaluate how that might apply to full service, figure out where it fits,” says Ryan Valentine, director of beverage for Cameron Mitchell Restaurants. Valentine is trying out tablets in two of the company’s Ocean Prime restaurants before expanding the service to other locations. Ocean Prime was chosen to be the early adopter over the group’s 11 other concepts because it is a special-occasion restaurant that sells a lot of wine. It also has a large wine list of more than 250 bottles and 50 to 60 wines by the glass. “You wouldn’t bother using a digital system on a small wine list,” says Valentine. The investment, time and effort wouldn’t make it cost-effective, he says. So far, it seems that both a personal and digital pitch is resulting in more wine sales than at other Ocean Primes, and significantly, the strategy is moving more high-end bottles, increasing dollar sales. The combination of high tech and high touch seems to be a winning formula.